Cartoons from the past rocked way harder than whatever it is that they show today. To prove my theory, here are songs from The Jetson’s Movie and The Chipmunks movie. Original songs, not CGI chipmunks singing the latest Beyonce hits. Oh yeah, and did I mention I love the 80s/early 90s? 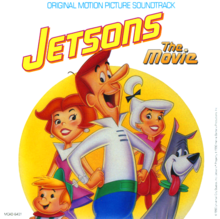 The Jetsons movie is based on the Jetson’s moving to another part of the galaxy, and of course I liked Judy’s character. Dating a rock star, and then this blue guy. This song, “You and Me” was sung by the Pop queen at the time, Tiffany. 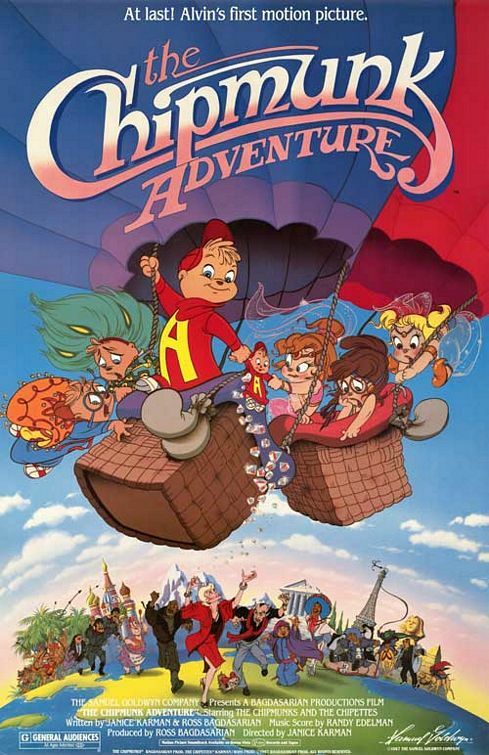 For The Chipmunk Adventure, the chipmunks travel around the world looking for dolls with special diamonds inside of them. Of course, I like the girl chipmunks. Both of these songs has 80s pop/rock elements. In the Chipmunk Adventure, the girls are versus the boys, and they sing that in, “The Girls of Rock and Roll”. There’s not really any cartoons like this, and I really love the heart in these kinds of movies. Pixar is probably the best company for heart-felt cartoons in the present. I heard this song, and oh, the 80s nostalgia… I love the 80s, and this song is great. For its time, this music video was cutting edge. 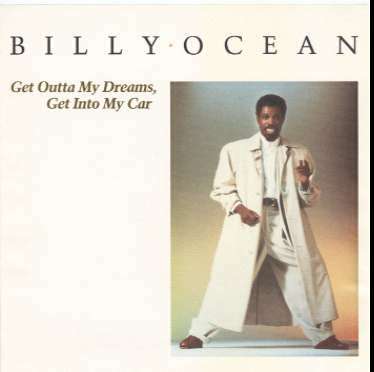 It was number one on the Billboard’s chart and was featured in the 80s film, License to Drive. It was also shown in Conan O’Brien’s premiere in the Tonight Show.